As Training Director, Omar takes great pride in ensuring that all NAS staff is familiar with the essential aviation standards. He also makes certain that the company is qualified to perform to reach the peak of quality standards. All in all, Omar has over 11 years of experience in various industries. Prior to NAS, his designation included being the Training and Operations Manager for HR Solutions in Tawteen. This gave Omar great exposure to a wide range of industries such as telecommunication, investment logistics as well as a number of banks. His key achievement is the acquisition of an IATA Accreditation as an Authorized Training Centre. 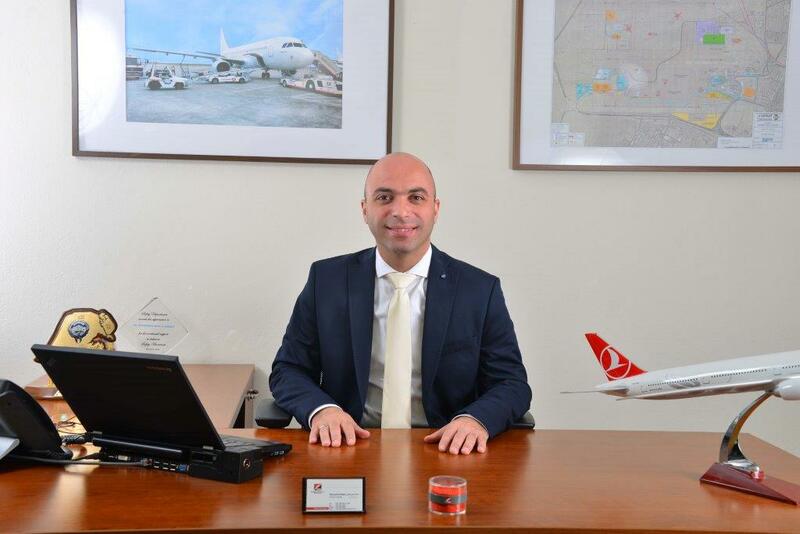 Additionally,Omar facilitated the NAS training department in becoming officially equipped to provide training solutions for various aviation related companies round the globe.